Mourinho is a very hard man to please, and unfortunately for Shaw, he has had to figure this out the hard way. Having struggled to live up to his potential due to a series of constant niggling injuries, his future at Old Trafford has been cast into serious doubt. The Englishman has made just 15 appearances this season, and while it had initially appeared as though he was getting better and earning his manager’s trust earlier this year, he was immediately pushed down the pecking order once more after Ashley Young returned from a short injury layoff. 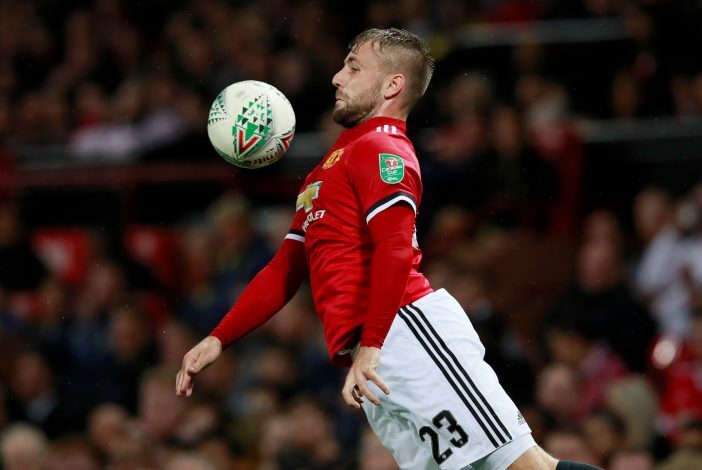 Against Brighton in the FA Cup quarter-finals, Mourinho decided to give Young a rest, which meant that Shaw would finally get to start a game for the first time since the last round of the same competition – against Huddersfield on the 17th of February. However, instead of the game being a happy outing for the Englishman, it looked as though he was back to square one in terms of his relationship with Mourinho. 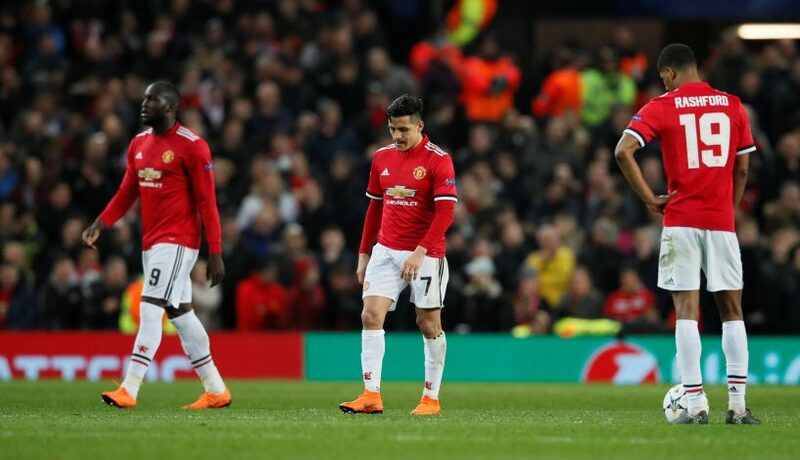 The United boss was seen yelling at Shaw from the sidelines for a solid ten minutes, and he then suffered the ignominy of being substituted at half-time. It is rumored that the 22-year-old had suffered a calf injury, but many believe that Mourinho hooking him at half-time was the last straw, and a sign that his career at Old Trafford is over. Mourinho all but confirmed this at full-time by absolutely laying into Shaw, claiming he was not capable defensively and was practically begging to be taken off after his performance. “It was a decision of one player for another player in the same position,” Mourinho told BT Sport. “I wanted to defend better. I wanted my defensive line to be more solid in relation to a few, not many, but a few offensive movements they made from the sides. “And I want more personality in the team because many, many times I felt that Matic was an island of personality, of desire, of control surrounded by not water but surrounded by lack of personality, lack of class, lack of desire. “It was my decision. My reason is that we work on the pitch on certain kinds of movement, with the two full-backs being aggressive to make space for Matic and McTominay. I couldn’t change them both, I decided Luke because Antonio was at least capable defensively. Mourinho has practically ended Luke Shaw’s United career with his comments. Standard default position when things aren’t going well, throw Luke Shaw under a bus.